We have been meaning to make a post dedicated to the difficulties we had with local government officials during our first build with cob and after a question from our last post decided the time was ripe to address regulations for natural building. Our disagreement with the local government began after our house appeared in the local newspaper, a featured story titled "Building a New Way to Live" on our house, why we had built naturally, and how we live. Little did I know that our way of building and living would be disapproved of by none other than--get ready to laugh at the irony--the Department of Environmental Quality (DEQ). We were shocked by the abrupt letter we received in the mail telling us that our compost was not an approved system for disposing human waste. In essence, this was a cease and desist letter for our backyard compost pile, We were to call the DEQ and comply with the county/state regulations or else. We must admit that the DEQ was not something we considered before building or using the bathroom. 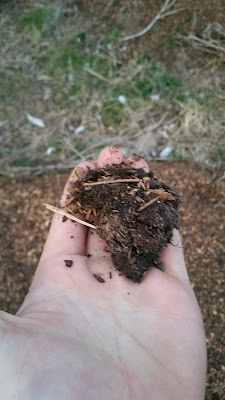 We were completely unaware that composting organic matter was so complicated. We also point blank refuse to pay hundreds of dollars so that someone can pump and chemically sanitize a perfectly good source of compost, not to mention the thousands of dollars to install a septic system. Our first step in dealing with this issue was to re-read the "Humanure Handbook" by Joseph Jenkins. 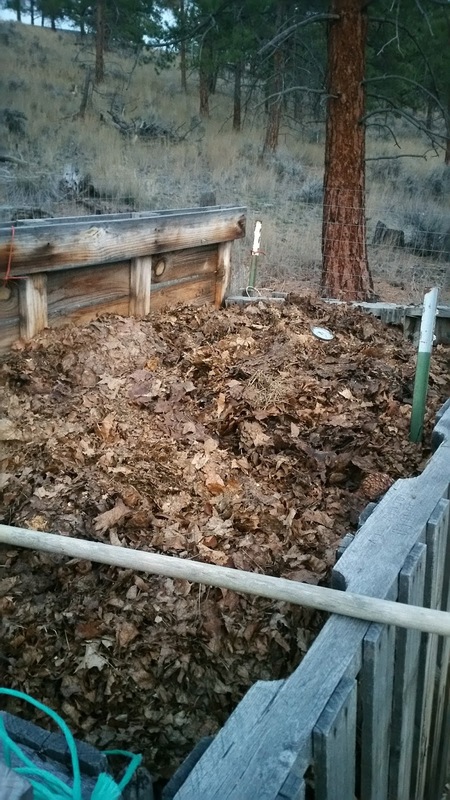 Long story short, Montana has no regulations on what you can or cannot put into a backyard compost pile. The DEQ had no legal basis for telling us to stop using our own waste for compost as long as we are not taking it off the premises. 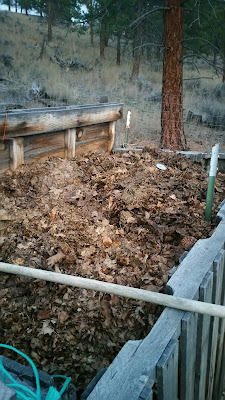 Our "toilet" is not a toilet, but a compost reciprocal for all organic matter in our house. It does not contain blackwater, graywater, or any liquids other than the obvious and the occasional dregs of tea. This is what we told the DEQ and despite the emails we have written the last eight months, have literally not heard from them since. Our advice is to know the rules and regulations before you build, and apparently before you go to the bathroom too. Our next advice is to challenge the systems in place when it doesn't make sense and when it is not benefiting the Earth. For those who still think that using composted human waste for food production is quite disgusting, take a good look at those great growies you've purchased. 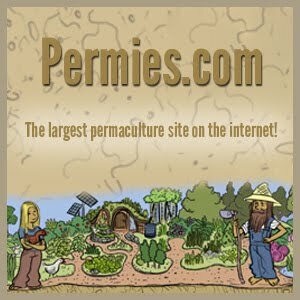 Here is a link on commercial growing regulations and how biosolids (sludge left over at your local sewage treatment plant) is used in commercial growing facilities. Those beautiful strawberries, potatoes, and tomatoes you just ate were most likely grown using your, your neighbors, and everyone in your county's recycled and chemically treated crap! We know what is going into our bodies, our toilet, our food, and our bodies; do you? Happy eating! Way to GO! (Pun intended:). Keep up the good research and the good fight! I remember going down the hill to our septic treatment plant and shoveling human treated manure into trash cans to use in our garden, in the late sixties. 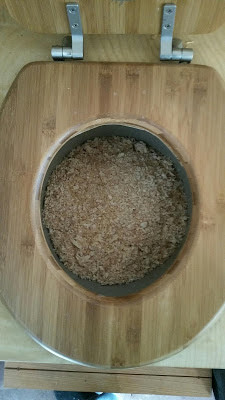 My only concern with using human waste for composting is the effect of medication you take getting into the compost, for example, birth control hormones, antibiotics. Have you read any research on that? We don't recommend that people use this composted material without a massive amount of research on their own local facilities (i.e. what tests they run and their process). The fact that the government is trying to make this into a resource is a positive step in the right direction, but by no means the best way of doing things. I was mostly making the distinction between using our own humanure and the 'crap' that gets flushed down municipal toilets. People flush the craziest things. My girlfriend who had horses, would go pick up the dried horse poo and use in on her garden, her plants were huge!